Potbelly Sandwich Shop started out as an antique store way back in 1977, so it should be no surprise that we took our name from an antique stove. Potbelly stoves were warm little outposts where folks could share a meal and some conversation. 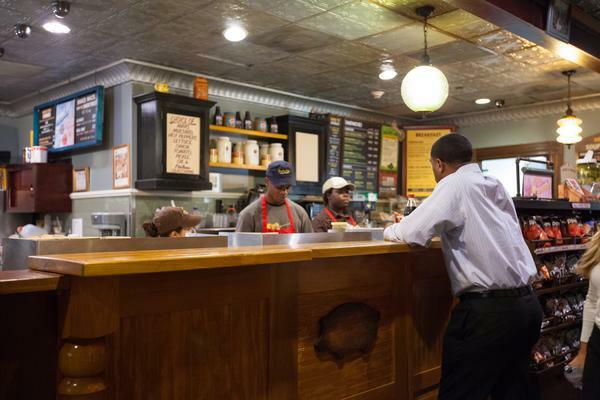 Now you can still find the same warmth and good vibes at a Potbelly in your neighborhood. 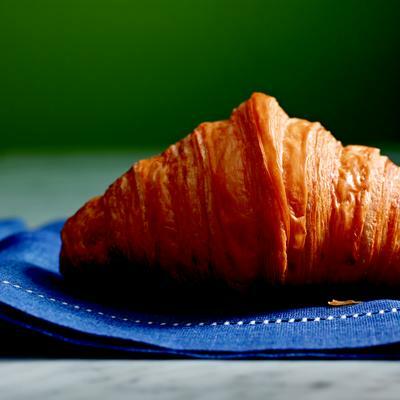 It’s a place where folks gather to grab toasted sandwiches and freshly prepared salads, enjoy a hand-dipped shake or freshly baked cookie, and maybe even make some new friends. We’re not just in your neighborhood; we’re your neighborhood sandwich shop.